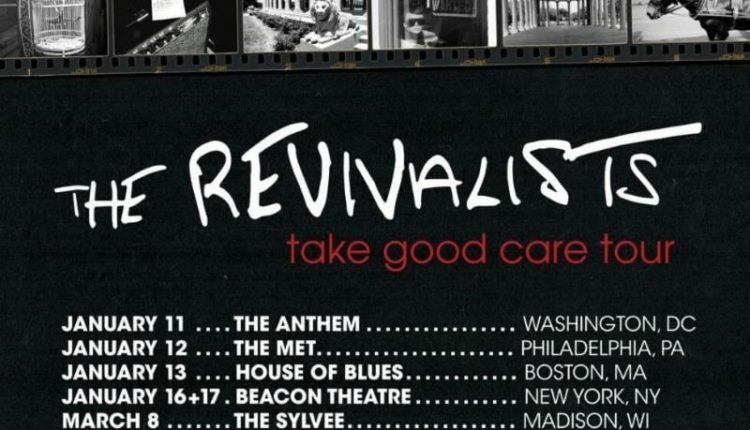 The Revivalists will be performing tracks from their soon-to-be released LP Take Good Care at NYC’s historic Beacon Theatre on Jan. 16 and 17, 2019 as part of their recently announced upcoming tour. Click here to pre-order or pre-save the album and listen to “You & I.” Every purchase of Take Good Care concert tickets includes a digital download of the album. 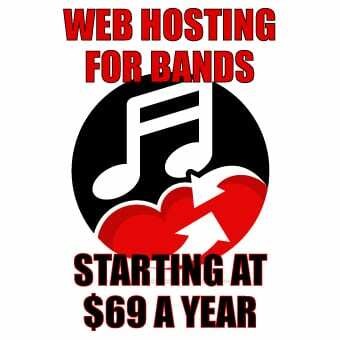 For all ticket details,visit the band’s website. 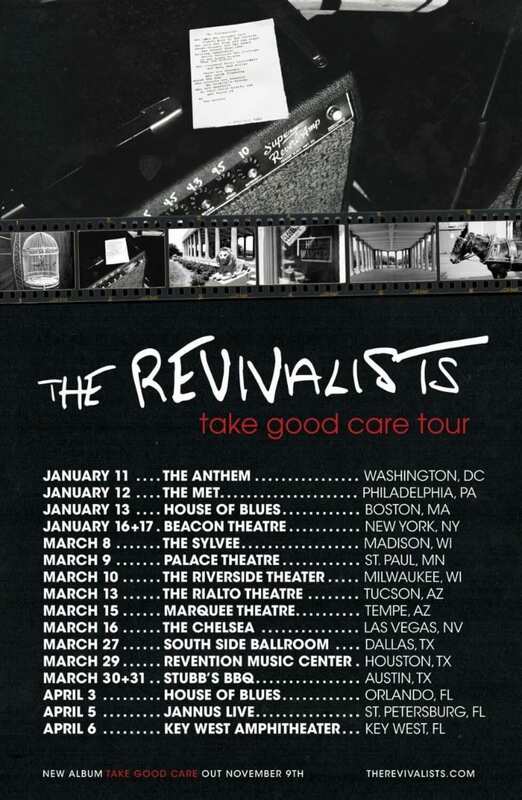 The Revivalists are considered to be, as USA Today states,“among the hardest-working bands.” Steadily gaining recognition for the past ten years, Take Good Care highlights the dynamic group in a bold, new, charismatic light. The track list reflects deeply personal songwriting; it is a reflection of the high-and-lows, of the kind of life that ten years of collaborative music making creates. 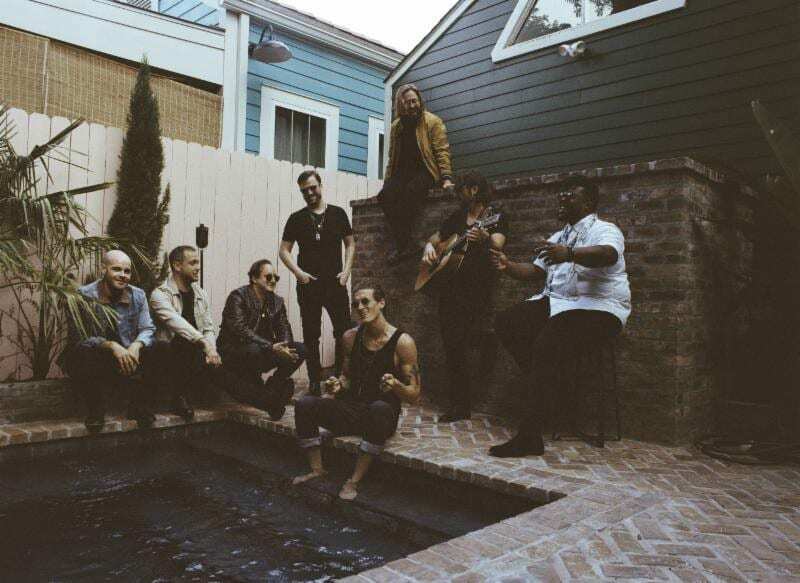 Far from an “overnight success,” this very quality is what endears The Revivalists to dedicated fans and the music community as a whole.